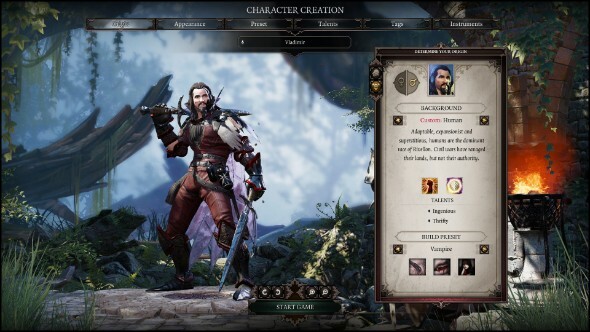 What are the best Divinity: Original Sin 2 mods? 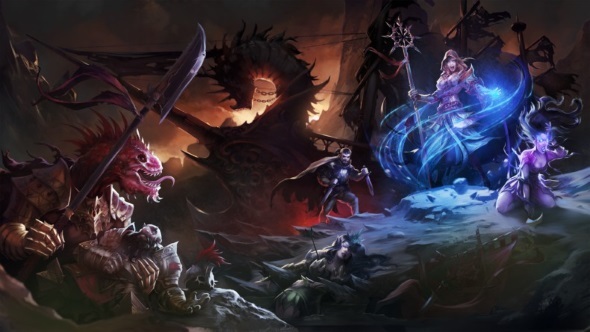 Larian’s masterpiece follows in the tradition of classic RPGs in so many ways: style, mechanics, a focus on story …and a bevy of mods! 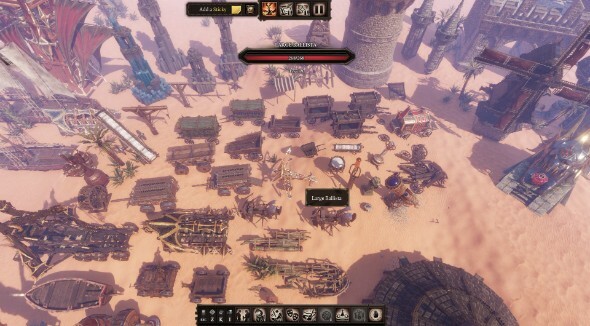 Divinity: OS 2 is a veritable playground for modders, and plenty of creative amateurs have stepped up to the plate, offering new classes, questlines, races, and more. 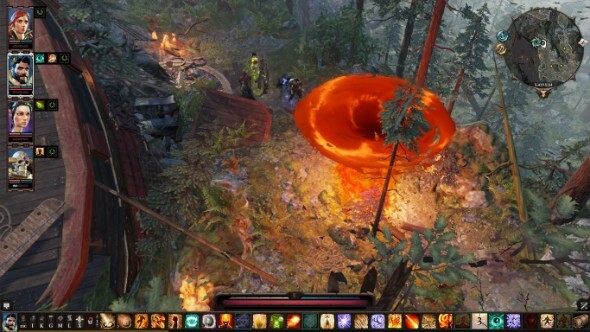 Put together the perfect party with our Divinity: Original Sin 2 builds guide. The Steam Workshop for Divinity is not quite as stuffed as Skyrim’s is – but then, what is? – but it still has more than any normal person can reasonably process. That is where we come in! Without further ado, here is a selection of the best Divinity Original Sin 2 mods in the Steam Workshop. The bard is the ultimate Marmite class in many RPGs but such musical magic is sorely lacking in Divinity. Fortunately, for those of us who love the pants off a good bard, here is a solution. 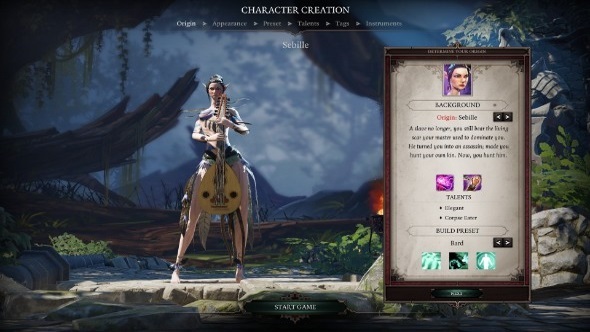 This Divinity: Original Sin 2 mod adds adds dozens of new skills based on two new character builds: the bard and the artificer. The former applies status effects, debuffs, and buffs using new equippable lutes. 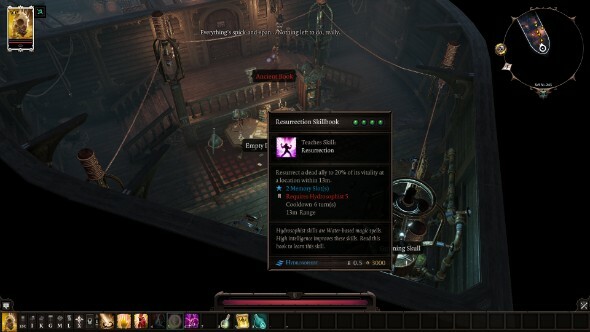 The latter interacts with items and world objects, duplicating items, buffing allies, and cursing objects (like chests and ladders). 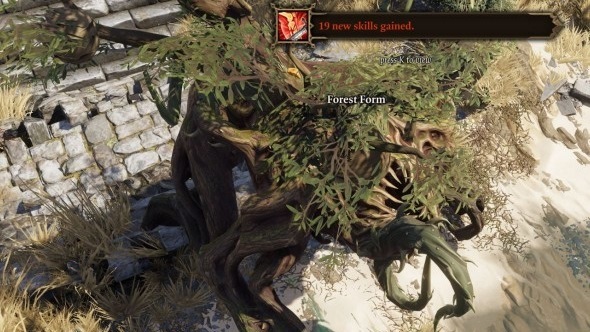 Divinity Original Sin 2 allows you to combine different skill books to create new ones (e.g. Necromancer book plus Hydrosophist book equals Blood Rain book), but the number of combinations are limited to 48, so some combos don’t work. With this mod, combining any two books gets you a new spell, adding nearly 40 new skills, all of them being the result of previously unworkable book combinations. Spears can be a decent weapon but are often not viable. This is because, while they have good range, their damage and stat bonuses are inconsistent. 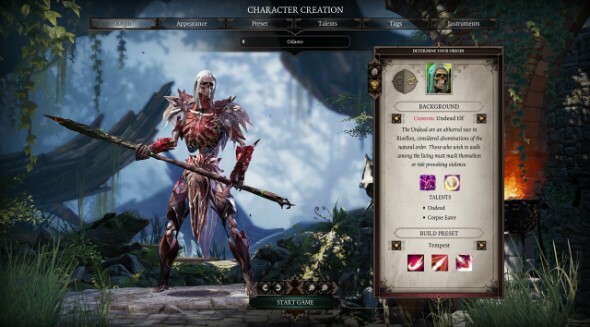 This Divinity: Original Sin 2 mod adds a set of new skills designed to improve spear weapons, perfect for the wannabe hoplite in all of us. A simple but extremely useful mod which adds a skill book for the spell Resurrection so you can revive your allies at will. In the base game, allies must be revived using Resurrection scrolls, which are expended upon use – which quickly becomes more irritating than challenging. With this mod installed, going from vendor to vendor to hunt down expensive scrolls is a thing of the past. 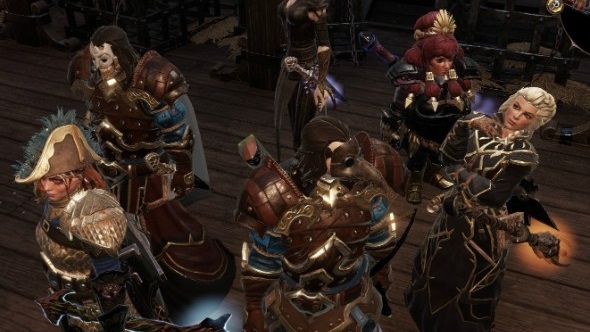 For the most part, weapons in Divinity are interchangeable stat-sticks – there is no functional difference between a two-handed club and a two-handed axe. This mod adds more depth to the weapon system by introducing more functional variety between weapons. A sword increases your dodge and movement speed, but an axe does more frequent and meatier critical hits. 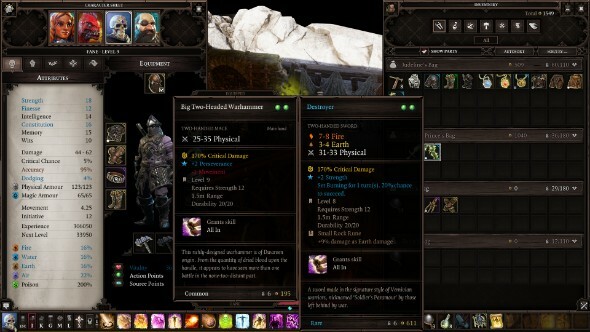 With this mod, picking between weapons requires you to do more than just compare stat bonuses. 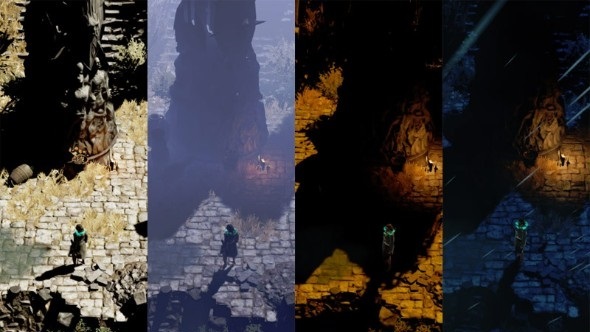 For those bored with the five base races available, there is this Divinity Original Sin 2 mod that adds five new supernatural races to the game, each with new racial abilities and skills. Fae are ancient elves who grow wings, Nephilim are angelic creatures who cast divine blessings, Source Witches make use of powerful new source skills, Vampires utilise subterfuge and manipulation, and Werewolves… well, I think you can guess. If you have ever been frustrated that a model or map from the story campaign isn’t in the GM Mode editor, this mod is for you. It adds hundreds of objects, maps, and NPCs from the main campaign to GM Mode, as well as additional map effects and statuses. A must-have for any ambitious GameMaster. This is a weighty one. This mod adds 1600 new crafting recipes, over 500 new items, entirely new types of items, armours, weapons, and accessories, and even the ability to craft moveable world objects. That includes new arrows and grenades, armour dyes, potions, food, workbenches… we’ll stop there, as we could be here all day. This one goes neatly with the Crowley’s Supernaturals mod (you can play a Vampire Vampire!) as it adds a new vampiric skillset. Something of a blend between scoundrel and necromancer, the vampire class is based around manoeuvrability, life stealing and piercing damage, and also includes flavoursome skills such as summoning bat swarms and walls of corpses. 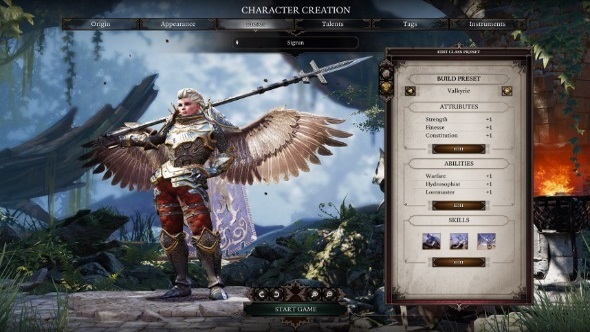 The character creator is not one of Divinity’s strong suits as the customisation options on offer are hardly exhaustive. Thankfully, this mod is here to fix that. It adds loads of faces, beards, hairstyles, and masks that were in the game but not included in the character creator. You can even give your Godwoken a plague doctor mask, and you should, because plague doctors are awesome. Polymorph is a fun skill set as it lets you grow wings or spider legs. But, sadly, you cannot fully turn into animals. 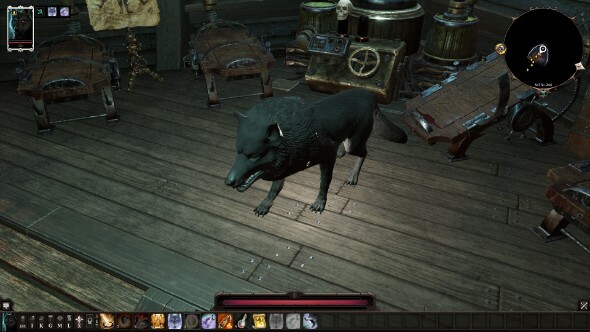 Here we go then: this Divinity: Original Sin 2 mod adds a new skill set that allows the Godwoken to shapeshift into a wide selection of different creatures (21 of them, to be exact), including dragons, djinn and… a blob. Yep. While the world of Rivellon is pretty it feels static at times. Why is it always high-noon in Fort Joy? This mod adds a timer with a day/night cycle to every outdoors location, shaking up the atmosphere with day, night, dusk, and dawn settings. In addition, this mod adds four random weather settings – fog, rain, storm, and sunny. Nordic power descends upon Rivellon with the Valkyrie class – a winged avenger with a massive new set of skills. The Valkyrie is essentially a warrior cleric, boasting skills similar to the tankier Warfare skills and various healing and buffing skills. Higher level skills include Ragnarok, which causes a fiery earthquake, and Wrath of Asgard, which rains elements of all kinds upon your enemies.